And so, the two of them started walking. Not only towards the opening ceremony. Not only towards the third year. 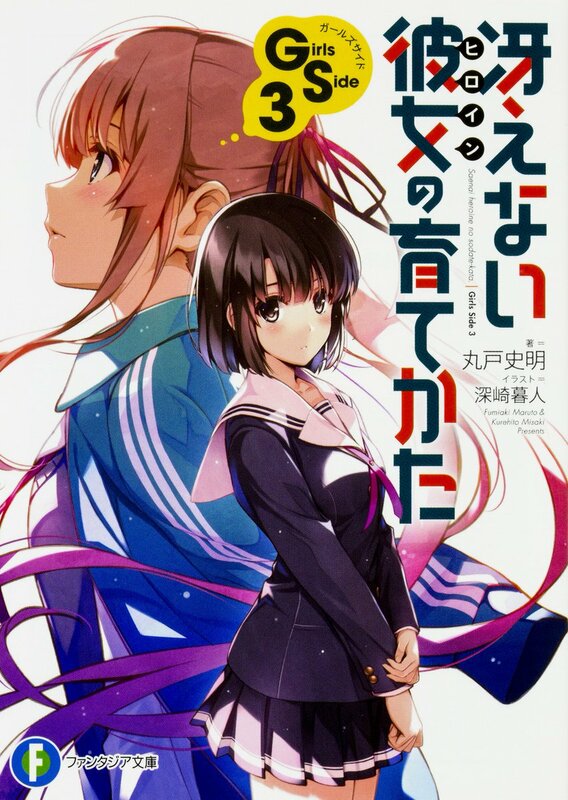 It’s a path yet to be seen that they are going through for the first time (furigana: path towards the movie), different from the other future (furigana: the original work). As their separation and reconciliation occurs in haste, and with it resolving peacefully without them revealing their true colors, the world changed, although just a little. In that world, different trials and tribulations may present themselves. And along with that, it may hold choices that never would have crossed one’s mind and unbelievable conclusions. 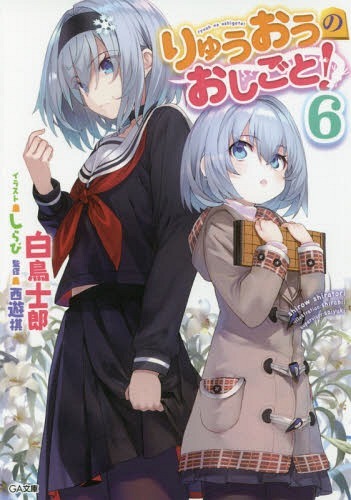 This wording heavily implies that the upcoming movie will be taking on a different scenario than the original work; whether it’s going to be an expansion of the light novel’s conflict with some minor twists or take a completely divergent path is yet to be seen. 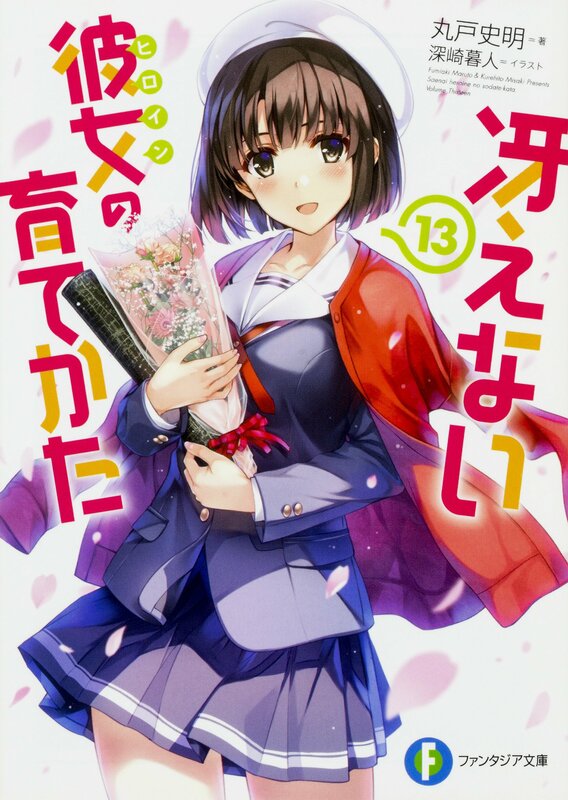 Saenai Heroine no Sodatekata is a Japanese light novel series by Fumiaki Maruto, with illustrations by Kurehito Misaki. 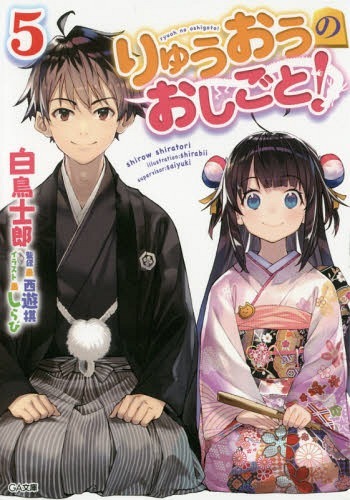 Fujimi Shobo published thirteen volumes between July 2012 and October 2017 under their Fujimi Fantasia Bunko imprint. 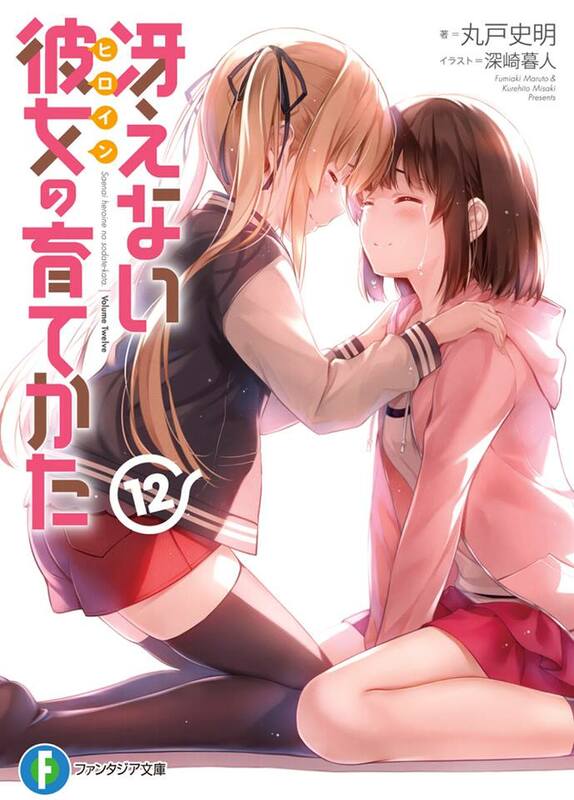 It has received a manga adaptation in addition to two spin-off manga adaptations. 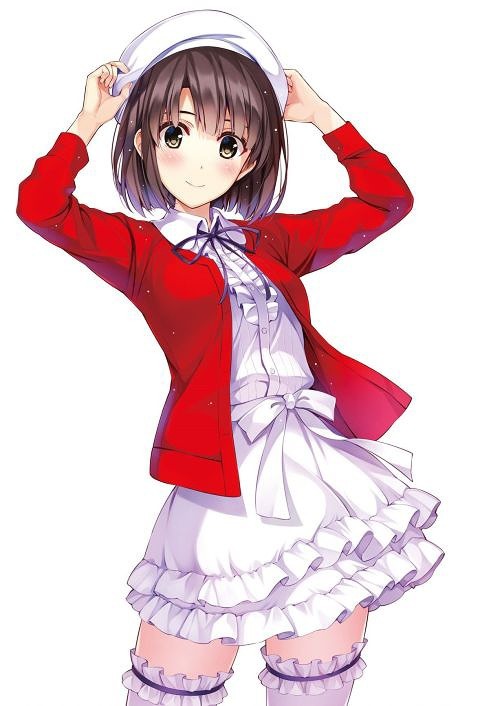 An anime television series adaptation by A-1 Pictures aired between January 9 and March 27, 2015 on Fuji TV’s noitamina block, which has been licensed by Aniplex of America. A second season began airing on April 6, 2017. 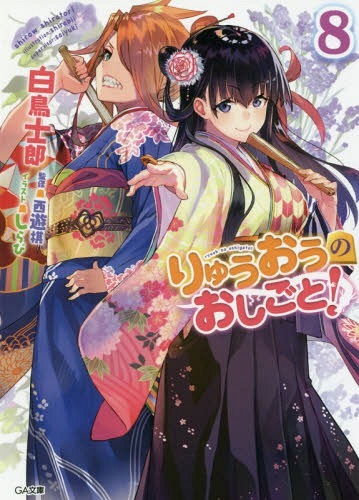 I….I have a strong feeling about Eriri in this…. 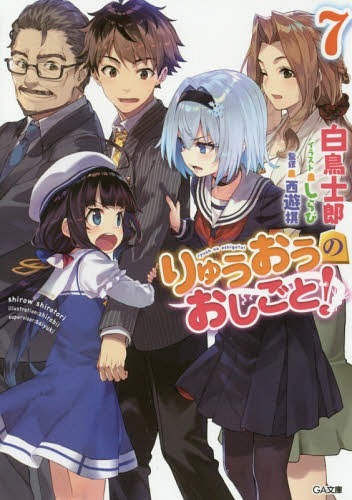 Following an announcement of “Koisuru Metronome” getting an anime adaptation.